Thunders, a strong wind, the storm is approaching ... Raijin and Fuujin have arrived! 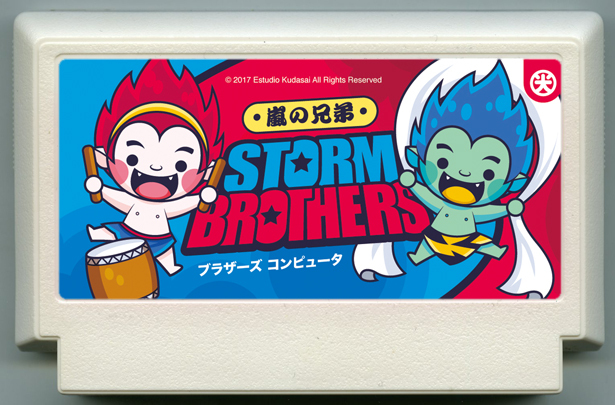 They are Storm Brothers! Sound the drums and ride the strong wind to get to the top of the sky!